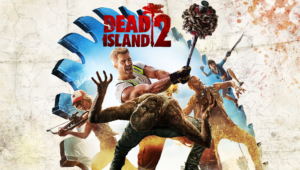 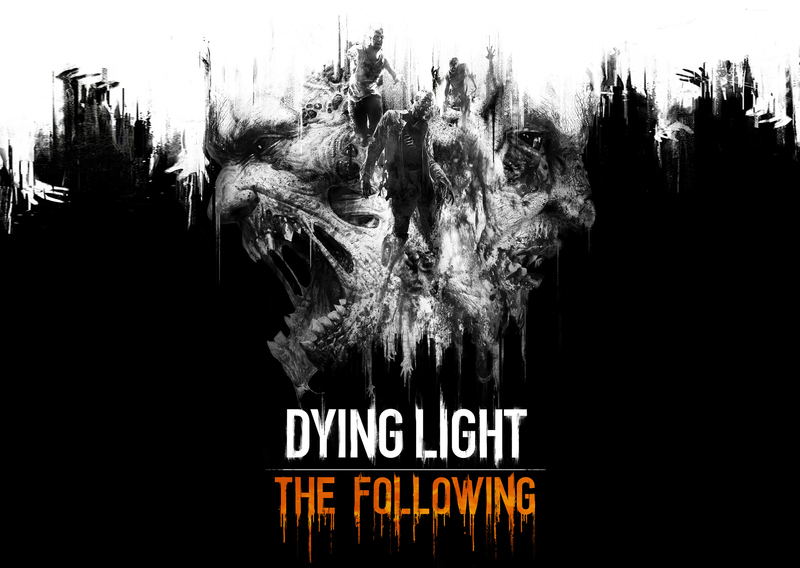 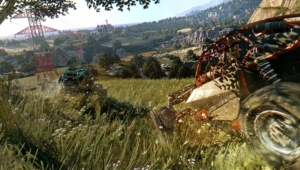 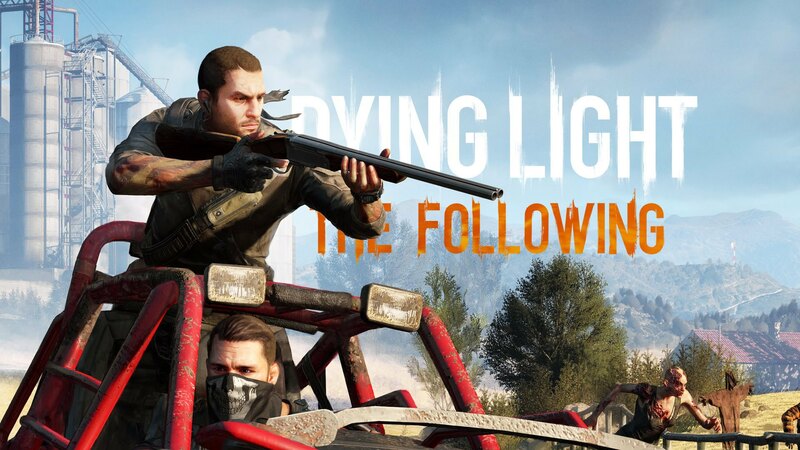 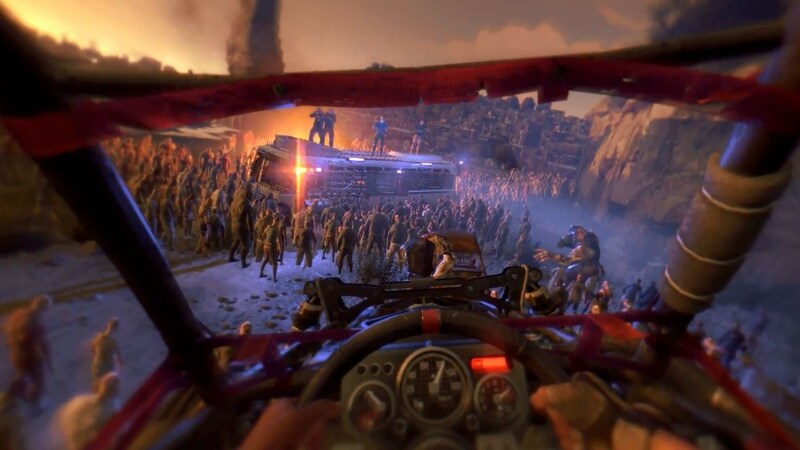 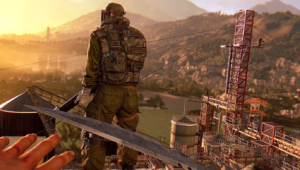 Dying Light: The Following is the standalone expansion for Dying Light, which will increase the duration of the game at least 10 hours, bring into play a new storyline, new locations and cars. Free HD wallpapers for desktop of Dying Light: The Following in high resolution and quality. 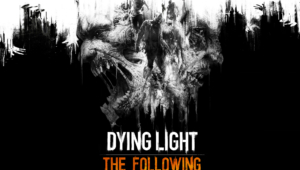 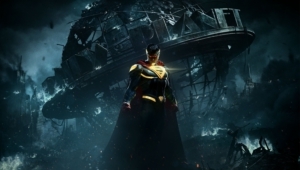 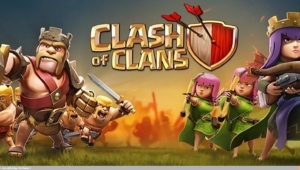 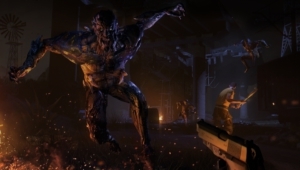 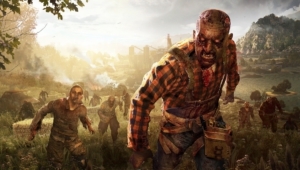 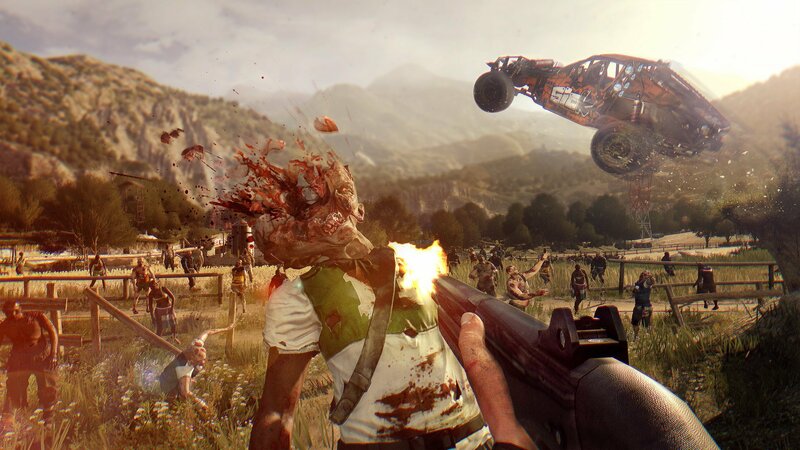 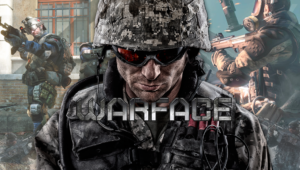 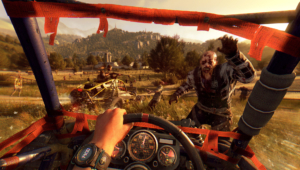 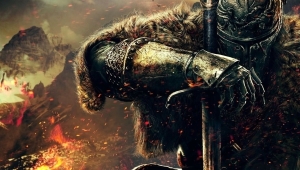 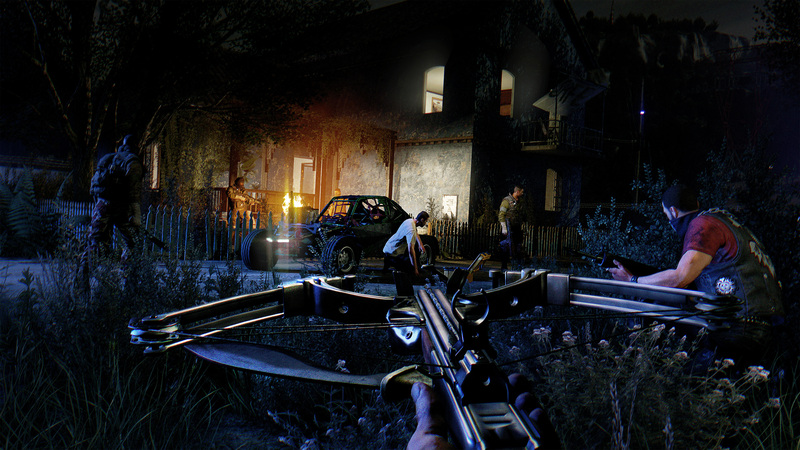 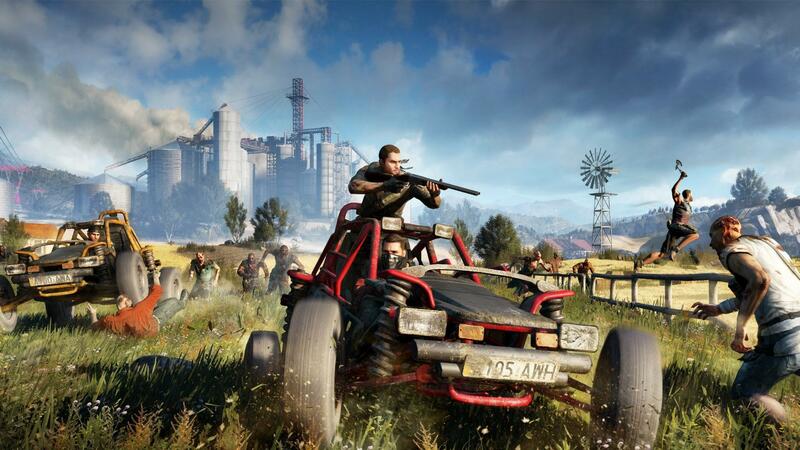 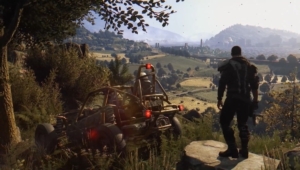 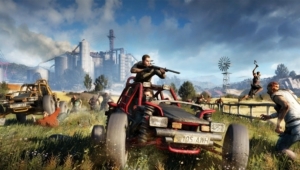 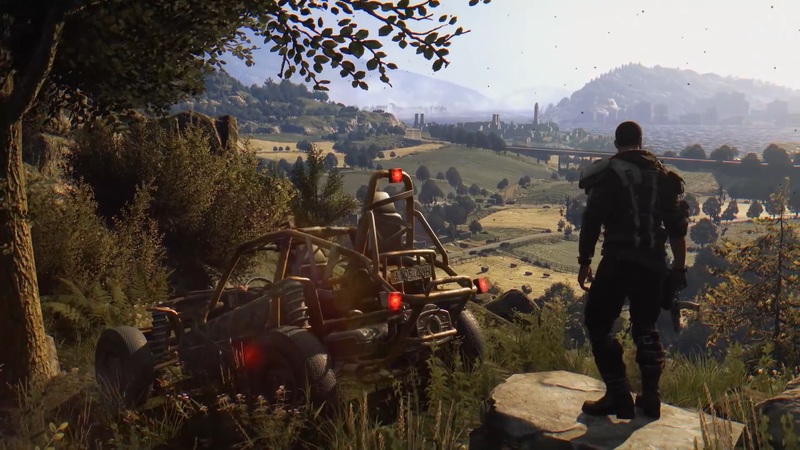 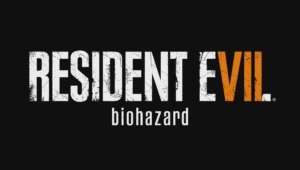 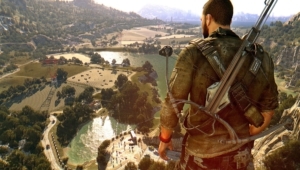 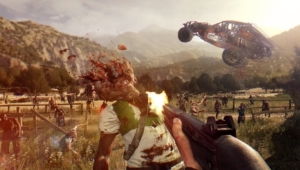 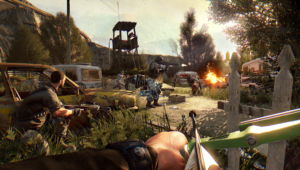 All Dying Light: The Following you can download absolutely free. 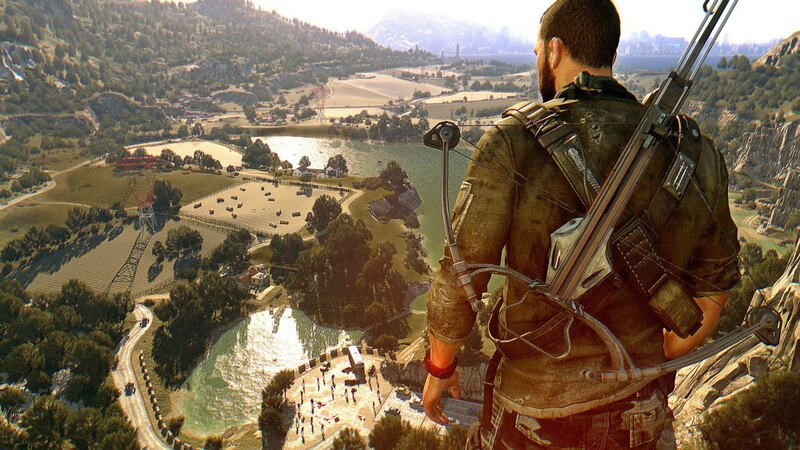 Here you can find only the best High Quality Wallpapers, Widescreen, Images, Photos, Pictures, Backgrounds of Dying Light: The Following.